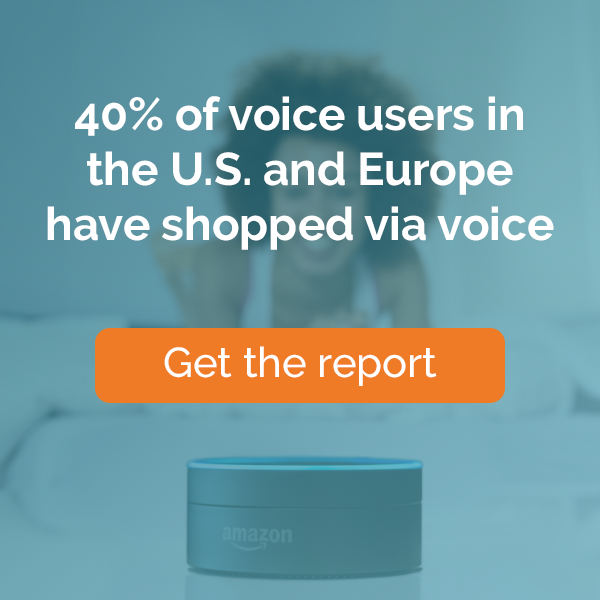 From Amazon Alexa and Google Home to Apple Siri, consumers across the US and Europe are increasingly experimenting with voice technology. An average of 40% of American, British and German users of voice technology have made at least one purchase via a digital assistant on their smartphone or smart speaker. What’s the role of brands vs. e-tailers vs. AI platforms in the complicated voice eco-system? In this webinar, we’ll share research on the impact of voice technology on consumer behavior and brands in the United States, United Kingdom and Germany.